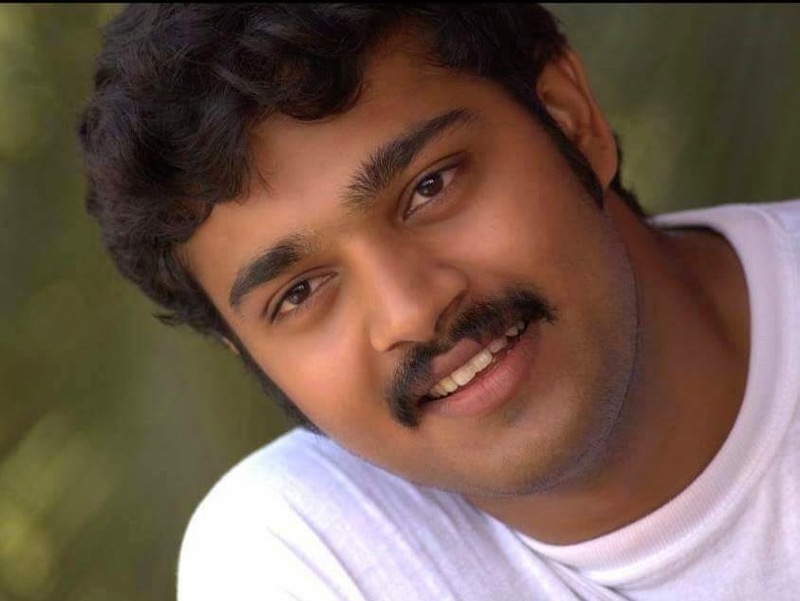 Malayalam Serial actor Sharath Kumar was killed in a bike accident at Mayilakkadu in Kottiyam of Kollam District. He was riding the bike, lost control near a turning in Mayilakkadu and came under a tipper lorry. He was died on the way to medical college hospital even though the lorry driver rushed him to hospital. The mishap occurred at 7.00am on 26 February 2015, while Sarath was heading to location at Sasthamkott Kollam for shooting. 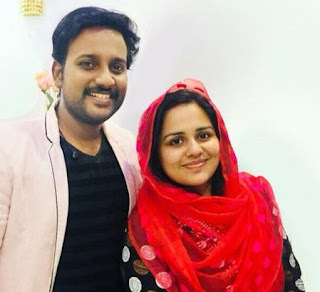 The 23 year old actor is the son of Sasikumar and Ramani. He has a younger brother Sreekumar. He was a first-year BCom student of the Sabari College, was a budding actor who was noted for his performance various prime-time serials. His body was kept at the Poojappura Serial Artistes Association Hall for the people to pay last respects, was later cremated on his house premises at Parippally. In Chandanamazha serial he played the role of villian character Adarsh, the brother of Seethal and lover of Anjali. He was also trying his luck in Malayalam Movies.